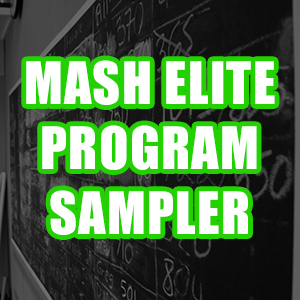 The “Mash Program Sampler” e-book dropped last week! 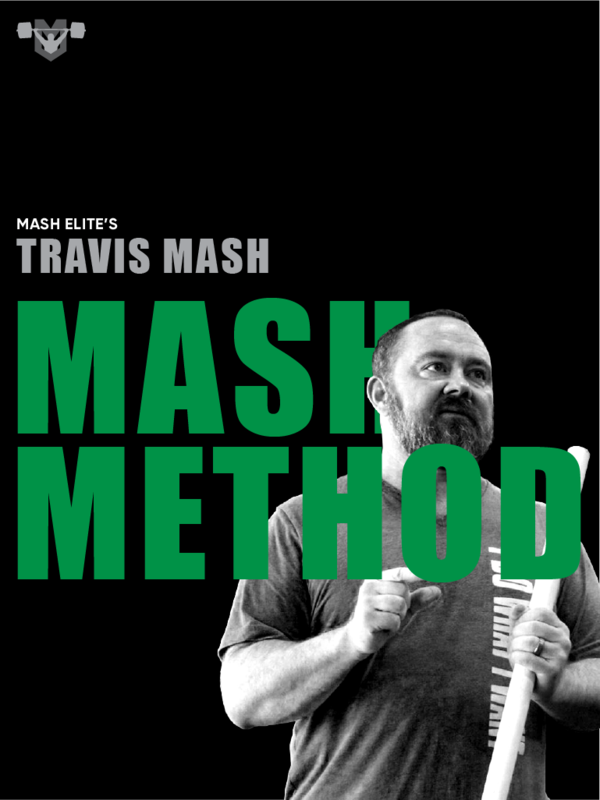 For only $29 you will receive 8 full programs (9-12 weeks ea) that I have used to create some of the best athletes in America. 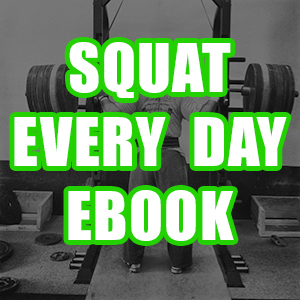 Weightlifting, powerlifting, athletic performance, speed development, and functional fitness. Yesterday I had the honor of podcasting with two-time Olympian, Chad Vaughn. This wasn’t the typical podcast with a former athlete. 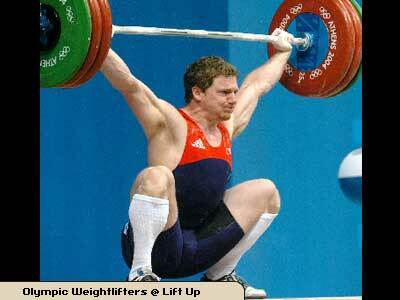 He’s now a coach, and he’s grown a lot in his knowledge of coaching weightlifters and other athletes. That was refreshing to me. Most athletes that have become coaches simply want to teach their athletes to lift like them using the same programming that they used. The only problem with that model is that nothing will ever improve like that. I evolve as a coach year in and year out. If I learn something new, I test it out. If I find it to work, I will apply it to my athletes. Chad is doing the same thing. He had some very enlightening views on coaching young athletes that I am definitely going to apply to my own athletes. We talked a lot about specializing too soon even with weightlifting. The sport of CrossFit has done wonders for the sport of weightlifting. We have more youth than ever competing in our beloved sport. Kids are starting earlier than ever like 8 and 9-years-old. That’s great as long as the sport is taught correctly. I want them to be great athletes. The goal is to prepare them to peak in their mid-twenties not at 19-years-old. We have several youth and junior athletes in our system right now that could be future medalists at International competitions. There aren’t a lot of precedents in the U.S. for this kind of talent, so we have to use science and common sense to maximize the results of these young men and women. This is an exciting time for weightlifting in America. Chad admitted that if he had it to do all over he would have focused on general physical preparedness. He would have minimized the heavy sessions and replaced them exercises that focused on improving overall athleticism. He would have also focused more attention on addressing weaknesses and muscular imbalances. Look guys and gals, it’s simple. If there is a kink if your armor, you have room for improvement. 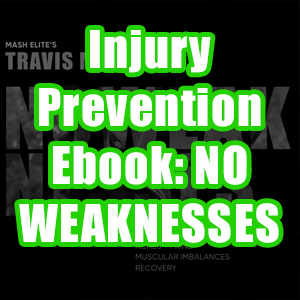 Not only do you have room for improvement, you are at risk of injury. 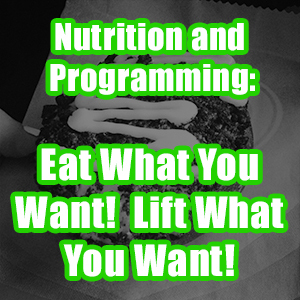 If your body isn’t balanced, it’s like driving a car out of alignment. Eventually the car is going to fail. To hear a two-time Olympic athlete say these words was music to my ears. Maybe all of you should take a listen.